So while a Sunday’s worth of zoo patrons made a weary exit from the zoo, another queue was building outside. Those exiting continued with their gawking after visiting the animals all day, but the line grew full of people and their assorted picnic ware for a Zoo Twilights performance at the Melbourne Zoo. 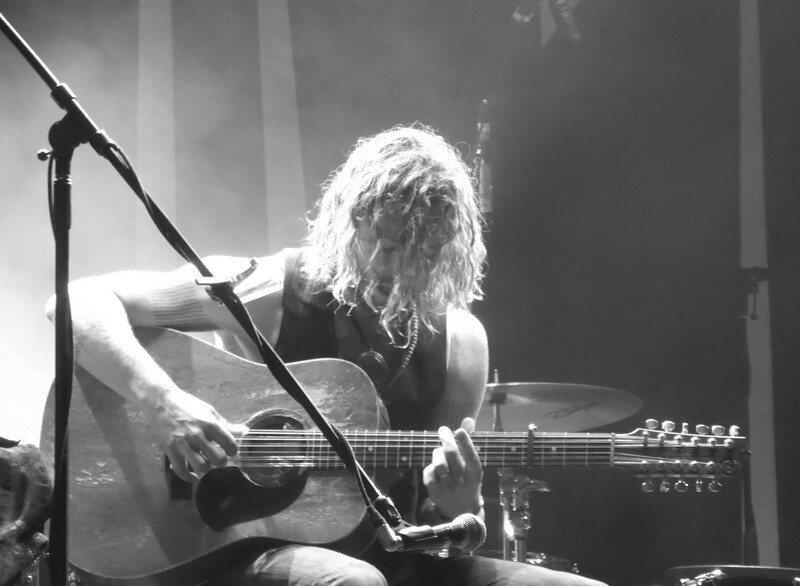 Tinpan Orange shared gentle, temperate melodies, and energetic folky tunes with Barcelona being a bit of a stand out. The band did their utmost by digging into their catalogue for all the animal named tunes available in fitting compliment to the zoo surrounds. Of course there were moments to shine with vivid violin solos taking front and center attention, and letting loose with Bottle of Whiskey for a grand finale. 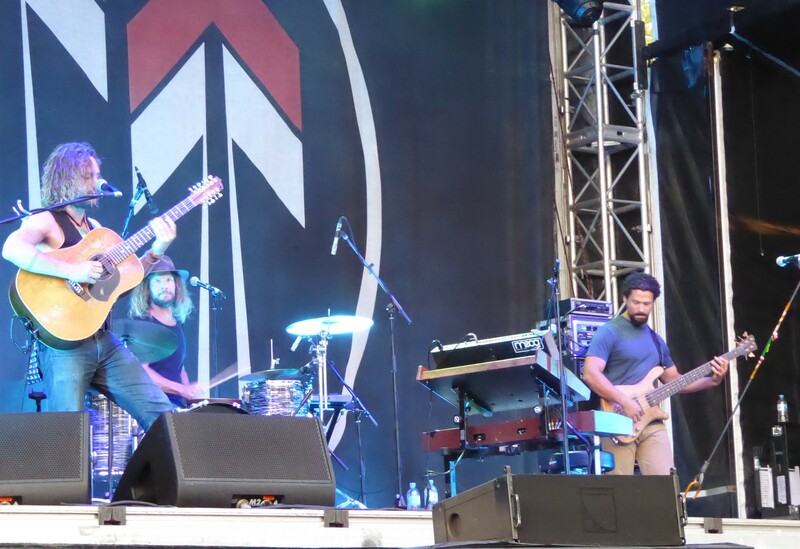 A treat we were promised with John Butler Trio, and delivery lived up to expectations. The relaxed and chilled vibes from the stage came through in the laidback Cold Wind and unpretentious rock of I’d do Anything to kick off. The crowd was quickly and admittedly put to shame when feeble attempts to sing along were compared to an awkward year 7 choir performance – a cause for jovial laughter, but there was no denying it. Pickapart offered a welcomed (and funky) little trip down the way of back catalogue. With a very sneaky inclusion of Waltzing Matilda in the intro, Butler again mesmerised and enchanted with Ocean. And even if it took a stern word and a full set of tunes, the singing eventually improved for Zebra with the crowd on its feet for the encore.